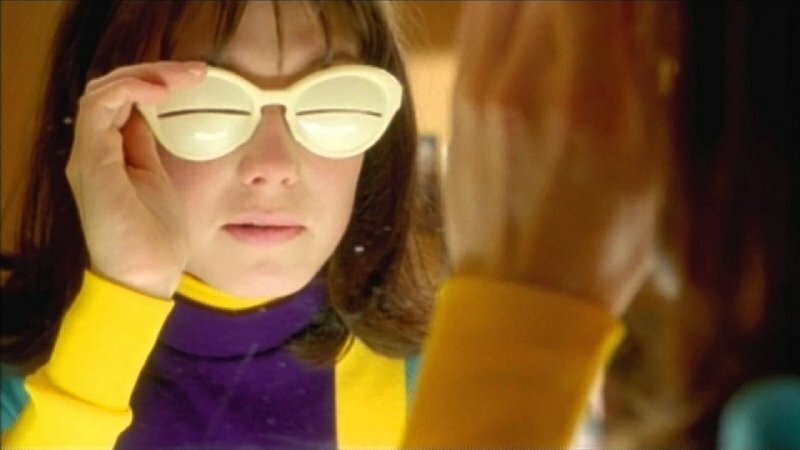 SUZY Q (1999) is a Dutch TV-movie about a weekend in the life of a bizarre family in the sixties. Their lives will never be the same after it. The movie was directed by Martin Koolhoven. Carice played her first leading role in SUZY Q and she immediately won her first Golden Calf at The Netherlands Film Festival for Best Actress. Game of Thrones co-star Michiel Huisman was also starring in this movie. After SUZY Q Carice worked with Martin Koolhoven on some other movies including AMNESIA (2001) and most recently in BRIMSTONE opposite Guy Pearce.